"A beautiful 5 acre parcel!!!!" 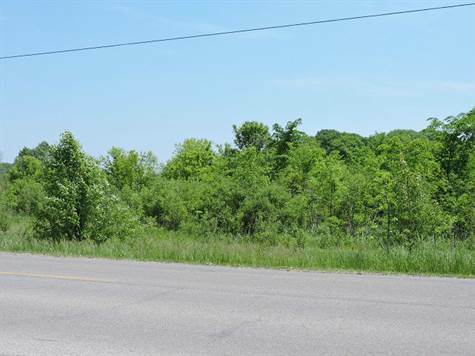 CHECK OUT THIS BEAUTIFUL 5 ACRE PARCEL, JUST WAITING FOR SOMEONE TO BUILD THEIR DREAM HOME ON. WHAT A VIEW AS LITTLE SWAN CREEK RUNS THROUGH THE PROPERTY.PROPERTY SPLIT IS AVAILABLE WITH TOWNSHIP APPROVAL. EASY ACCESS TO I-75 AND I-275. PROPERTY WILL NEED AN ENGINEERED FIELD.